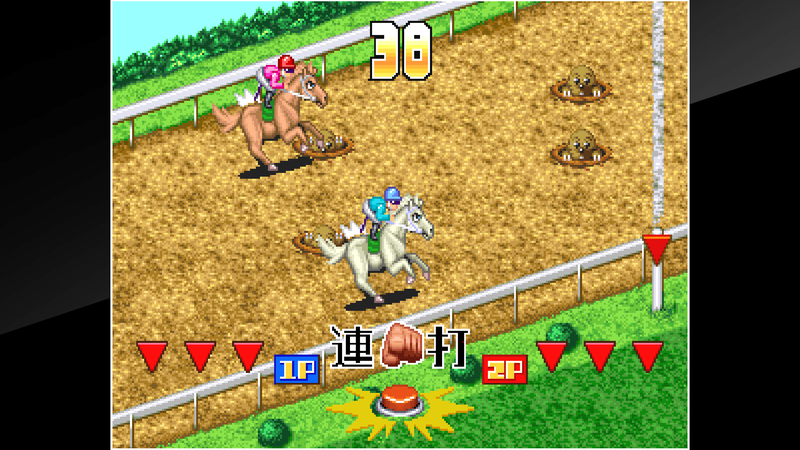 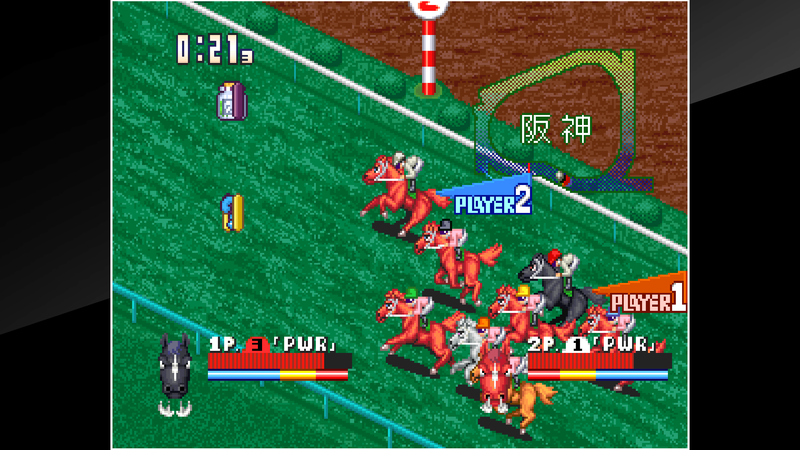 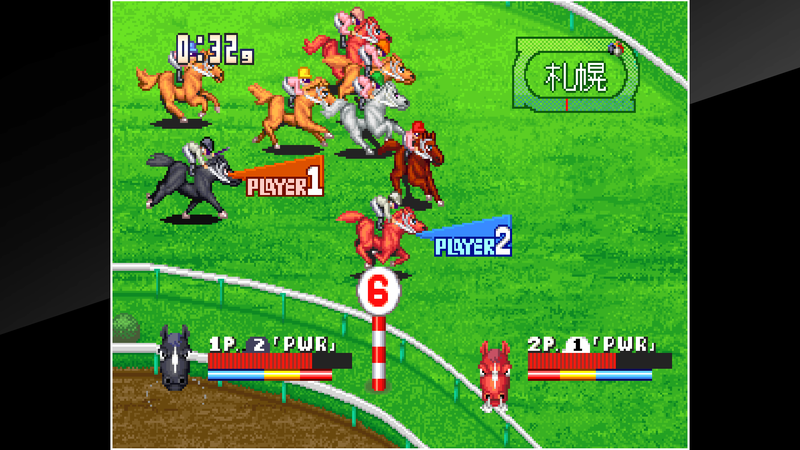 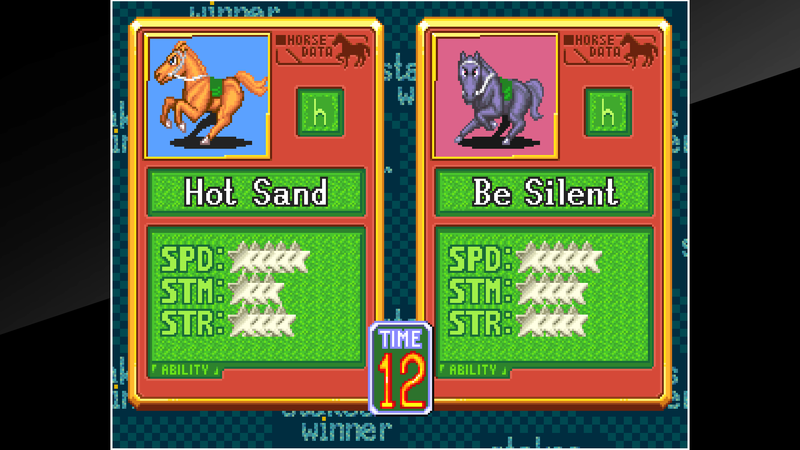 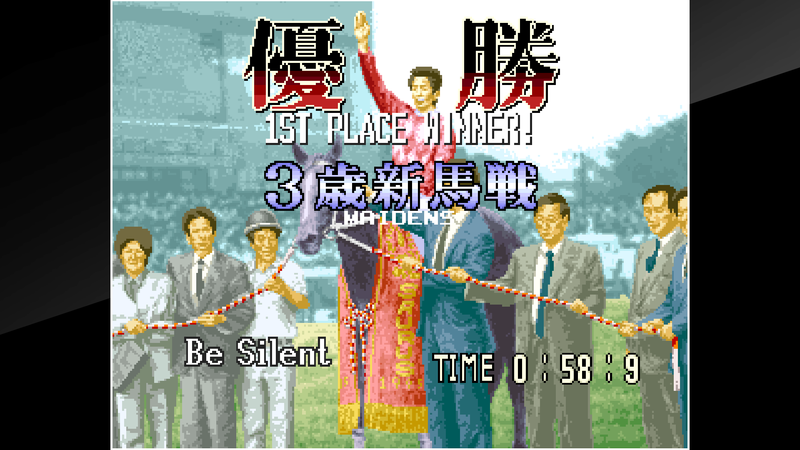 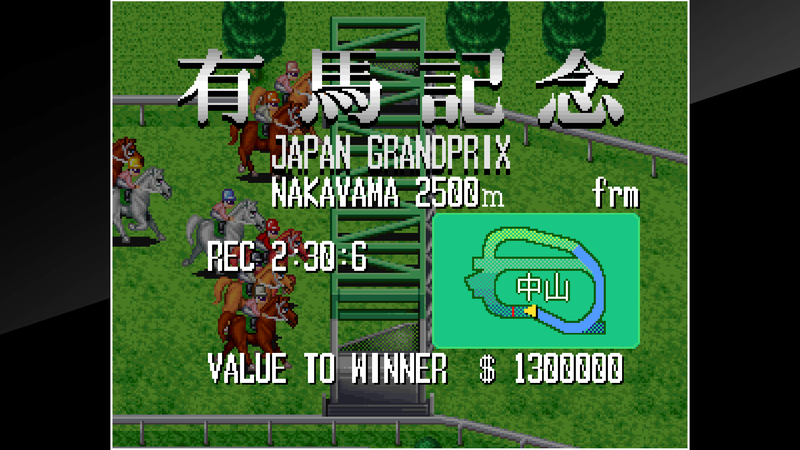 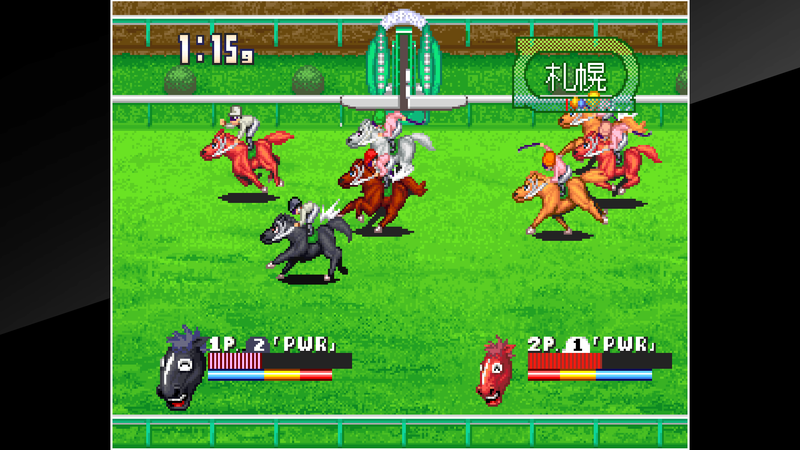 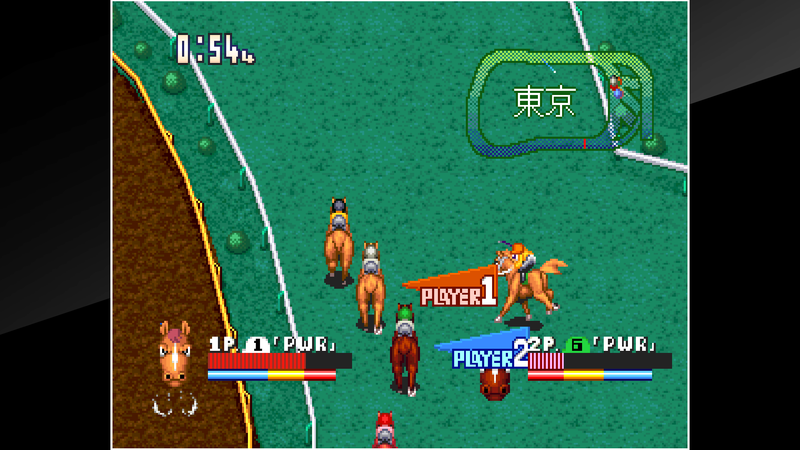 &apos;STAKES WINNER&apos; is a realistic jockey action game released in 1995 by SNK. 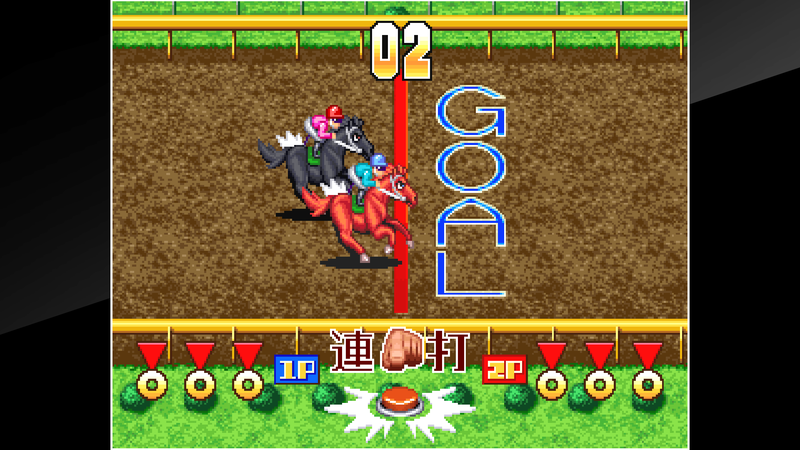 Use skills such as showing the whip, formation split and hyper dash, collect items on the course, and power-up your beloved horse in this multifaceted game. 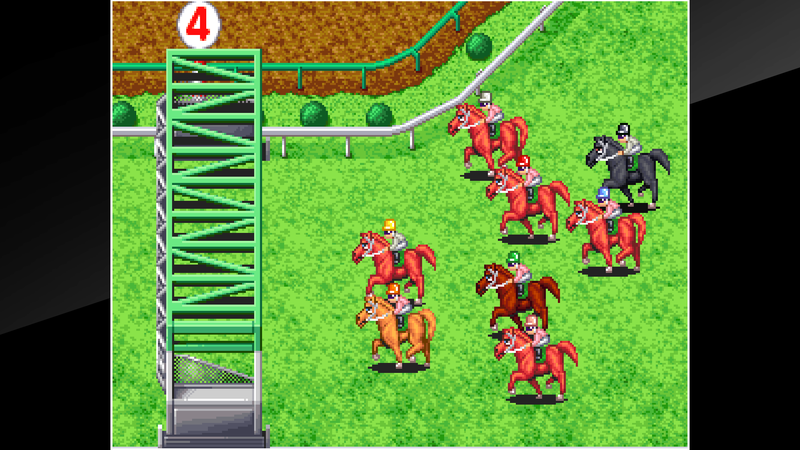 Ride with your horse through a variety of races as you aim to conquer the GI.